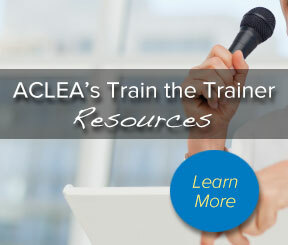 ACLEA is the organization for continuing legal education professionals worldwide. We’re an international organization, a thriving community of educators. By joining ACLEA, you’ll gain access to a wealth of resources directly tailored to what you do in the CLE world. You’ll connect with others who understand the challenges and opportunities in our profession. And if you attend our semiyearly conferences, you’ll be exposed to opportunities for terrific educational experiences, as well as for networking with some of the best and brightest in the CLE world. 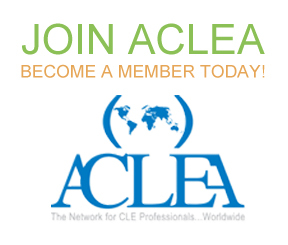 Explore our website to find out more about ACLEA and see how the organization can help you become a better CLE professional. And join us at a conference to get an even better idea of what ACLEA can do for you! 11/20/2018Free Colorado MCLE Virtual Provider Conference – Register Now!